A key topic on the CCNP SWITCH exam, the Cisco IOS IP Service Level Agreement (IP SLA) feature, can be used to gather realistic information about how specific types of traffic are being handled end-to-end across a network. 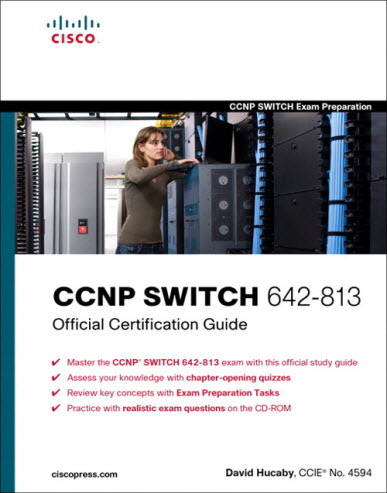 In this article, expert network architect and author of best-selling CCNP SWITCH 642-813 Official Certification Guide Dave Hucaby shows you how to configure IP SLA to perform a variety of tests and to use IP SLA to make certain switch features change behavior automatically. Test Type Description IP SLA Required on Target?